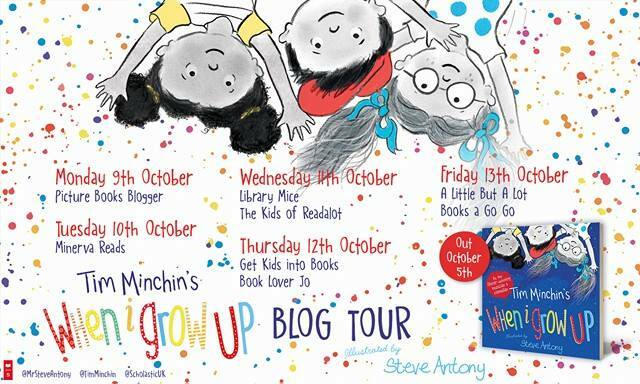 Today I’m delighted to welcome Elaine Wickson to the blog for a special guest post as part of the ‘Planet Stan’ blog tour. 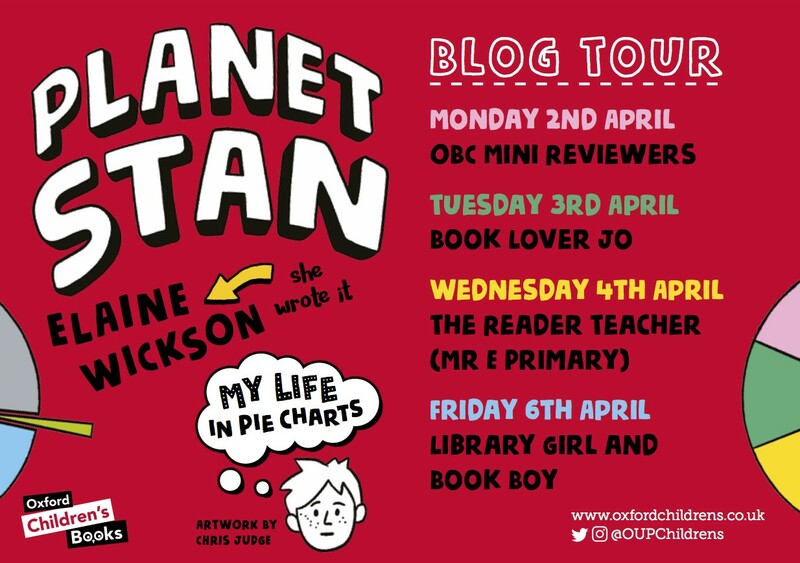 ‘Planet Stan’ is the fabulously funny debut from Elaine illustrated by Chris Judge which offers a unique quirky look at the life of Stan. Stan loves everything to do with space, along with a calming, ordered environment, pie charts, and Venn diagrams. His dinosaur-loving younger brother Fred is the opposite: chaotic, messy, prone to leaving snails under Stan’s bed and ladybirds in his lunchbox. Surely they must have something in common? As Stanley struggles to cope with his high maintenance brother and his hair-brained schemes he charts all the ups and downs of his life in a series of hilarious infographics. 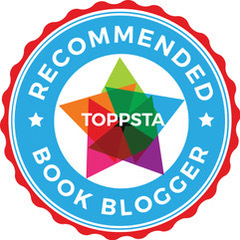 Elaine joins me on the blog today to chat about to write funny books. Eric Morecambe was one of my favourite people EVER. He did indeed bring me sunshine, and I cried my eyes out when he died. He was on the telly when my granddad was alive, so it was one of those life-shifting moments when things were never the same again: Eric Morecambe and my granddad, caught in a time capsule together. Funny stuff is just as much etched in your memory as sad stuff. Whenever you meet people from your past, you always recall shared hilarity. And you can tell if you’re going to like someone by the kind of comedy they watch. I grew up with Morecambe and Wise, French and Saunders, The Young Ones, and Rik Mayall reading George’s Marvellous Medicine on Jackanory. If something made me and my sister laugh, we’d play it back over and over, design little cardboard sets and characters, and act it out for our own amusement. This is what people used to do before iPhones. 3. Some words are naturally funnier than others, like badger, shenanigans, plop, and parsnips. It’s always worth seeking out the funnier word. This includes funny names, and made-up words like majestical, from the majestical Hunt for the Wilderpeople. 4. The rhythm of a sentence makes or breaks a joke, and the only way to hear it is by reading aloud. Even better, get someone else to read it. Clarity will smack you between the eyebrows and give you more efficient sentences. This allows you to hit the punchline just at the right moment. 5. Character is all important. I want readers to know who Stan and Fred are from the beginning of Planet Stan, so they can look forward to how they will react. This is heightened by the fact they are complete opposites. Parks & Recreation invests in its characters, because that’s where the laughs come from. 6. Comedy isn’t all about being hit in the face with a frying pan. There is funny to be found in the subtle. The Detectorists is a masterclass in gentle, thoughtful humour. 7. Lastly, and this comes from my smashing agent Julia Churchill who knows what she’s talking about: try not to be funny all the time. That not only makes the funny bits funnier, but allows other emotions to have their time in the sun. Sad and funny are practically married, as demonstrated in the final episode of Blackadder Goes Forth. 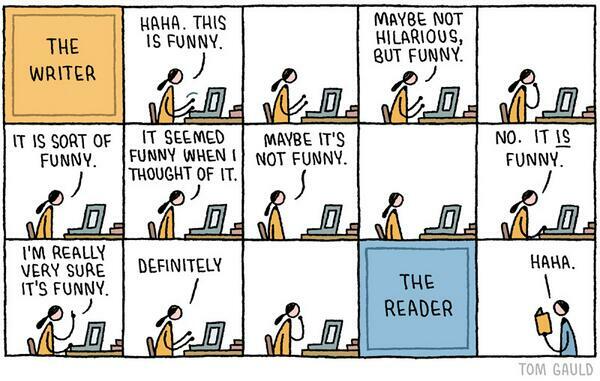 Writing funny is just as important as writing about all the other stuff. People remember the things that make them laugh. Laughter marks moments in time, like music, smells, tears, and that amazing Corned Beef Hash you once had. Now it’s just a matter of putting all the right words in the right order. 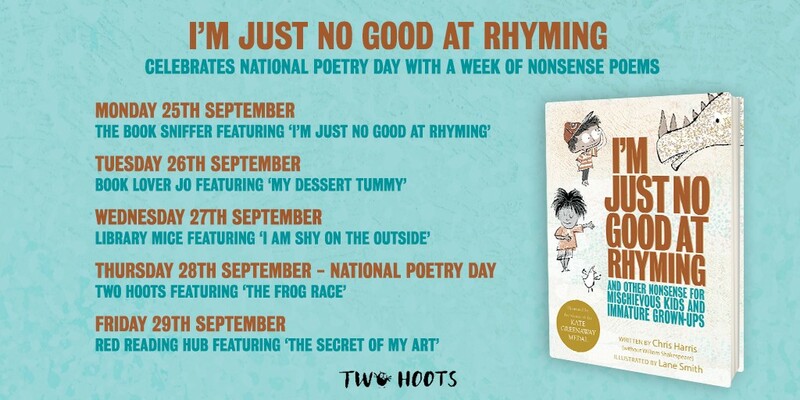 Some of my favourite funny writers and illustrators: Mélanie Watt, Alex T Smith, Philip Ardagh, Swapna Haddow/Sheena Dempsey, Andy Stanton/David Tazzyman, Maz Evans, and Eoin Colfer (who is hilarious if you ever get the chance to see him). For insightful comedy writing terminology, check out Andy Riley’s blog, which includes gems such as ‘Killing Kittens – removing jokes you love, because they’re getting in the way of story’; and ‘Gag desert – the bit of comedy script which goes on too long without a joke’. 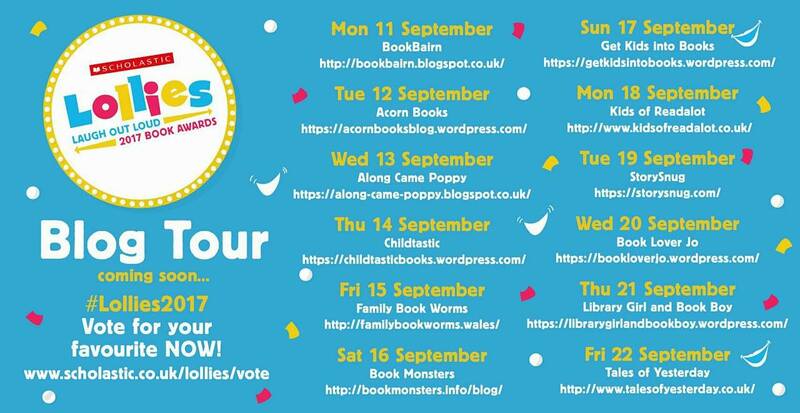 Why not check out the rest of the blog tour for more fabulous guest posts. Thank you to Elaine for this really insightful blog post. 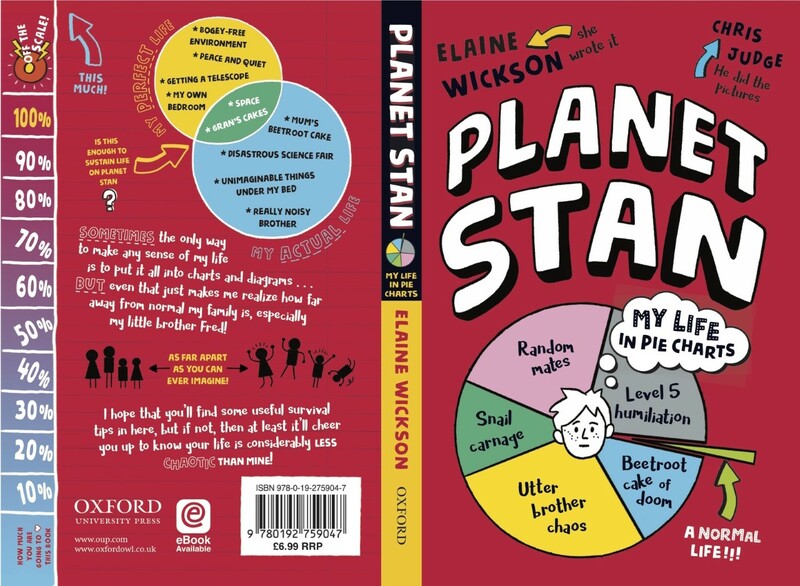 ‘Planet Stan’ is released on the 5th April you can pre-order online or from any good bookshop. 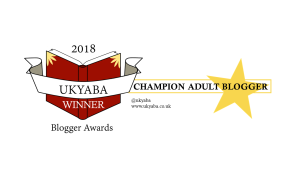 This entry was posted in Uncategorized on April 3, 2018 by bookloverjo.